AAA-LUX high power LED floodlights can be used to illuminate any area regardless of the size or dimensions. 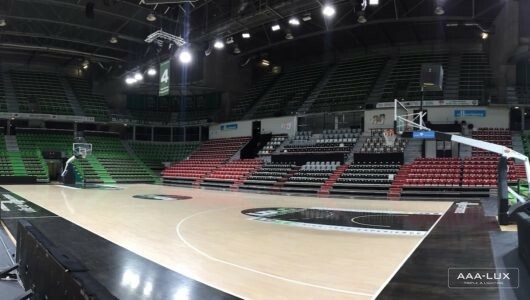 They are very suitable to illuminate indoor sports stadiums for tennis, basketball and for example cycling and (ice) hockey. 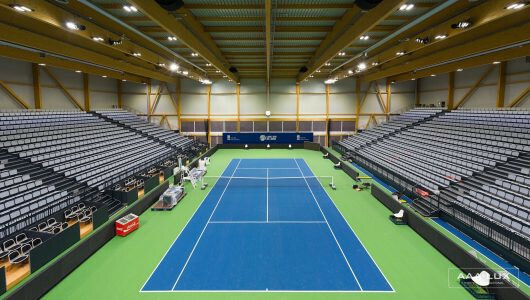 AAA-LUX LED works best at venues with ceiling height of over 12 meter and meets the requirements set by broadcasters and tournament organisers like WTA, Davis Cup, (InCertter)National basketball and the Olympic committee. 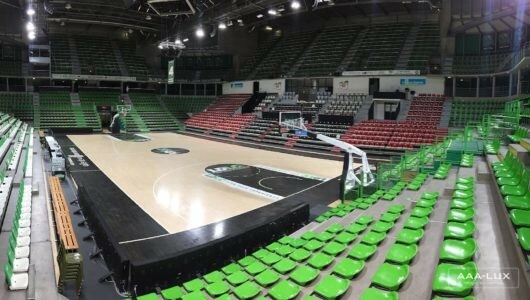 Most use luminaires are WS-series and WS-STAD-series, with the option to combine sports lighting with entertainment lighting, as shown in the below link of Asvel Basket in Villeurbanne Lyon France. 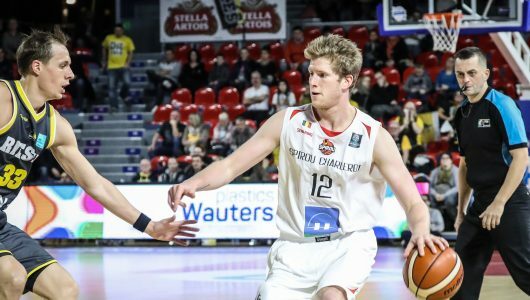 Create an show and entertainment experience using the TV broadcasting field and stadium lighting. Controlled by DMX or other wired based protocol. The same controls are capable of making pre-programmed light scenes for events with different lighting requirements. 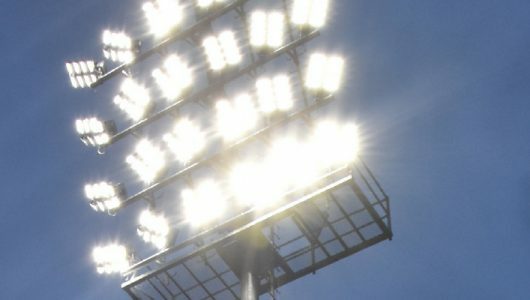 Want to ‘light-up the show’ in your stadium?